Who Will Win Outstanding Younger Actress at 2017 Daytime Emmys? The 2017 Daytime Emmy pre-nominations were announced on January 25. This year the pre-nominees in the Younger Actor and Younger Actress categories move on to the Blue Ribbon round as nominees. Who do you think will win Outstanding Younger Actress? Vote below! 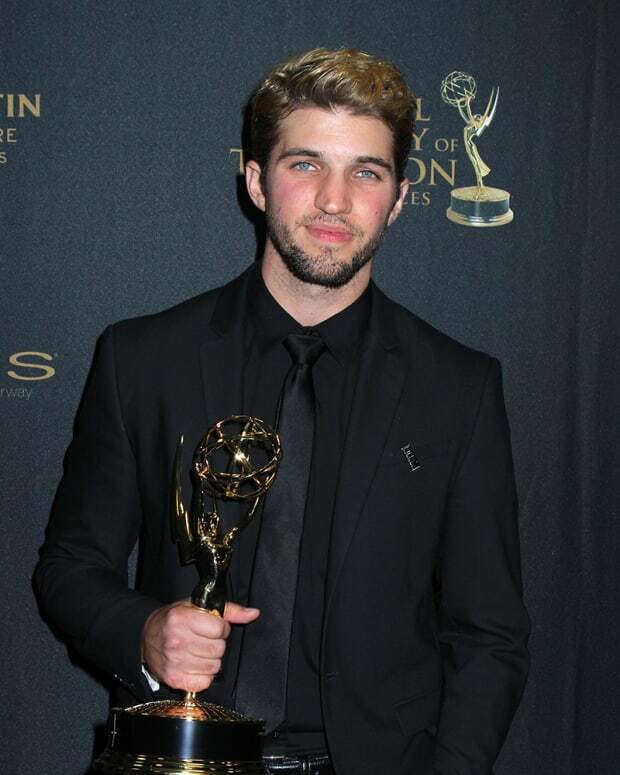 Who Will Win The Outstanding Younger Actor Daytime Emmy?